Most cell phone users understand that unlimited data plans aren't truly unlimited. Sure, you can technically use up as much data as you want, but past a certain point, you'll usually encounter speed throttling. Though this is far from an ideal situation, many at least understand why this is the case - if everybody were allowed to stream Netflix in 4K across multiple devices at any time, that data usage would quickly add up for an ISP. However, even if these rules are generally accepted (if not liked) by consumers, you'd probably expect emergency services to have some sort of immunity to them. In the middle of, say, a devastating California wildfire, the last thing you as an affected citizen would want is your fire department to have its data throttled. Unfortunately, that's precisely what has happened during the ongoing California Mendocino Complex Fire, the state's largest wildfire to date. A Santa Clara fire department vehicle, the "OES 5262," recently had its data speeds throttled by Verizon after it cruised past its 25GB usage soft cap. According to Santa Clara Fire Chief Anthony Bowden, this vehicle is responsible for facilitating communications between emergency responders and coordinating "government resources" in connection with the Mendocino wildfire. 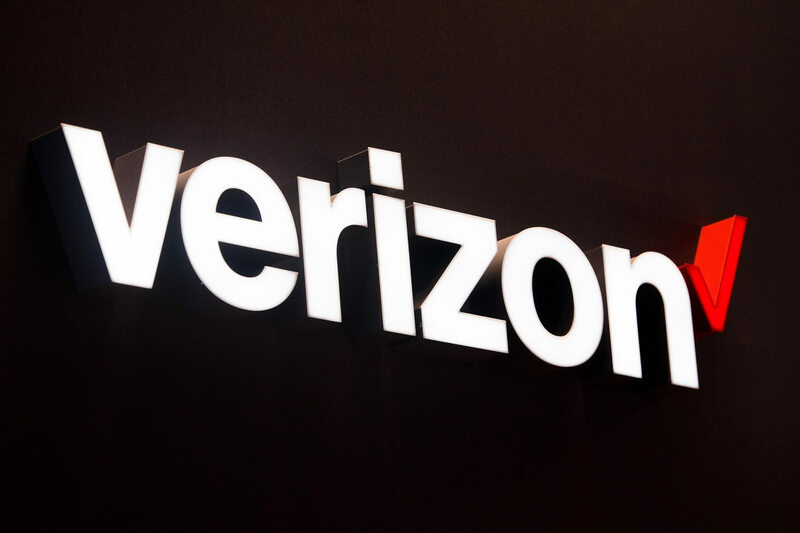 Bowden's staff contacted Verizon to rectify the situation, and while the company did confirm that the throttling occurred, it reportedly refused to restore them to an "essential" data speed unless they switched to a new plan. If that situation sounds slightly ridiculous to you, you certainly aren't alone. The fire department was frustrated by Verizon's response, to say the least, and sent Verizon account manager Silas Buss a series of hectic emails in a desperate attempt to get the restrictions lifted. Buss eventually suggested a $99 plan that would charge the fire department $8 per gigabyte after 20GB had been used. Ars Technica says the fire department decided to opt for this plan, but it isn't accepting Verizon's policies without a fight. California officials have been attempting to reverse the FCC's controversial decision to roll back Title II net neutrality protections for some time now, and state agencies are now using this debacle as further evidence for their case.